The Kia Soul presents itself as a stylish and affordable CUV that works as a stripped-down SUV for city driving needs. Meanwhile, the Kia Sorento works as a safe and secure family SUV with 7 passenger seating, plenty of cargo space, and a wide array of both convenience and safety features. As these models are both quite dissimilar, the perfect compromise for many drivers exists as the 2019 Kia Sportage. 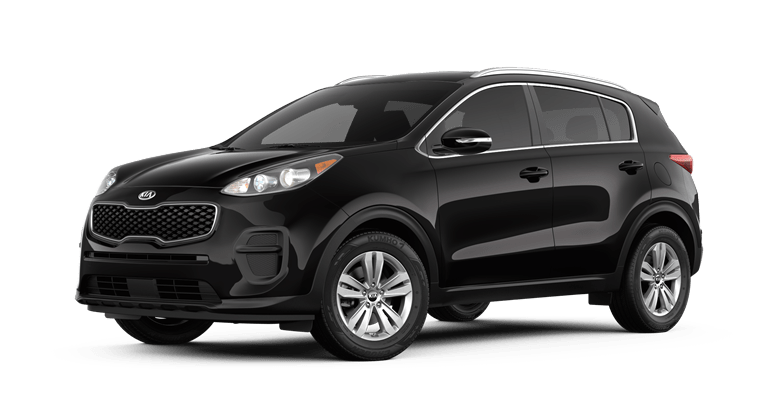 The 2019 Kia Sportage is in stock here at the Palmen Kia dealership.  That means interested drivers can test drive the newest Sportage SUV as well as consider many financing options if they deem it worthy for purchase. Additional specials can be discussed by talking to a member of the Palmen Kia team, but we first recommend that you consider the following specials centered on the 2019 Kia Sportage. The 2019 Kia Sportage comes with a baseline 2.4L inline 4 engine that produces 181 horsepower and 175 lb-ft of torque. Additionally, the SX trim of the 2019 Kia Sportage comes with a 2L turbocharged inline 4 engine that produces 240 horsepower and 260 lb-ft of torque. All trims of the 2019 Kia Sportage come with a 6-speed shiftable automatic transmission. The standard drivetrain is front-wheel drive while all-wheel drive is optional. With its sporty and adventurous build, the 2019 Kia Sportage comfortably seats up to 5 passengers. A driver-oriented design is paired with soft-touch materials, well-integrated and easy to use technology, leather upholstery, a panoramic sunroof, and far more welcome features. Starting with an advanced high-strength steel frame with an Iso-Structure™ unibody design, the 2019 Kia Sportage SUV is built to be safe, secure, and adaptable. Standard safety features include an Antilock Braking System, Downhill Brake Control, Electronic Stability Control, and Hill-Start Assist Control. Many additional driver assistance features are available through the Kia Drive Wise suite using cameras, sensors, and autonomous technology. Drivers interested in getting a Kia Sportage model of their own should first contact us here at the Palmen Kia dealership. We have a variety of lease specials in rotation, such as those favoring several models of the 2019 Kia Sportage. For additional information on the 2019 Kia Sportage or available financing options, reach out to a member of our staff. That can be done online, by phone, or in person at our dealership located in Kenosha, Wisconsin.